My name is Man Chi Wong. 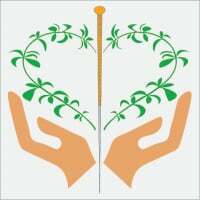 I am a registered Physiotherapist, Acupuncturist and Chinese Herbal Medicine Practitioner. I am happy to help you as described below. 1. Arthritis including osteoarthritis, rheumatoid arthritis, ankylosing spondylitis. A lot of people have knee pain, neck pain, shoulder pain, back pain, and sciatica. They will be benefit from receiving acupuncture, therapeutic massage, electric treatment and exercise therapy. 2. Various kinds of pain condition including arthritic pain, nerve pain, headache, fibromyalgic pain, sciatic pain. Acupuncture can help to reduce pain efficiently. 3. Athletes always have sport injury. They may injured their shoulder, knee, ankle or back. Physiotherapy can help their full recovery by prescripting suitable exercise program, reducing the pain by massage, electric Rx and acupuncture, and preventing injury by teaching them proper taping and stretching technique. 4. Neurological condition such as stroke, Parkinson disease, Motor Neuron Disease, and Multiple Sclerosis. 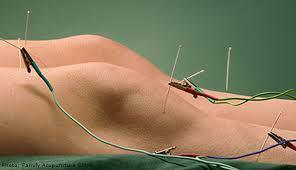 Acupuncture and exercise therapy can help to improve the condition. Chinese herbs can also help to improve the Qi and Spirit in chronic fatigue conditions. 5. People with chronic disease normally have Qi deficency or Yi and Yang imbalance. 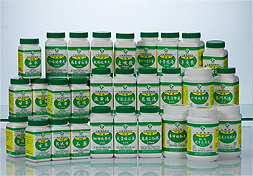 They may be benefit from taking herbs to replenish their Qi and balance the Yi and Yang. 6. Allergic condition such as Hay Fever, Eczema, Asthma can be minimized by taking herbs and receiving acupuncture therapy. 7. 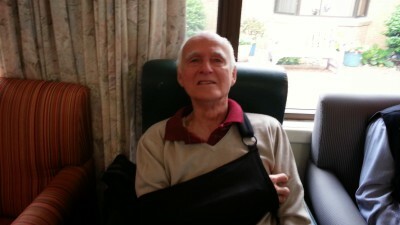 With more than ten years’ experience working in Aged Care Facilities , I can help to teach frail elderly suitable exercise program to improve their strength and balance. Elderly people may also need suitable walking aids for their walking. I am happy to assess them and give them suitable advice. Elderly Falls Prevention is important to maintain the well-being and reduce injury. I am expertise in this area as well.